Are you looking for a unique Pen PSD MockUp Template? Well, you’re on the right way! 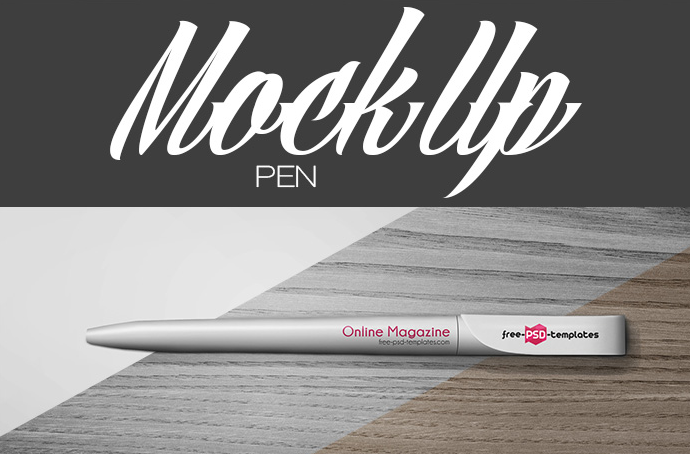 This pen mockup PSD is fully layered and well organized, it allows you to customize according to your liking and get the desired result in no time. Don’t hesitate to download the mockup for your next presentation and make it stand out from the crowd. Make a successful choice!